EPISODE 244 The Great Red Wines of Washington State. We talk to three of the best winemakers in Washington State, known for Bordeaux and Rhone varietals. 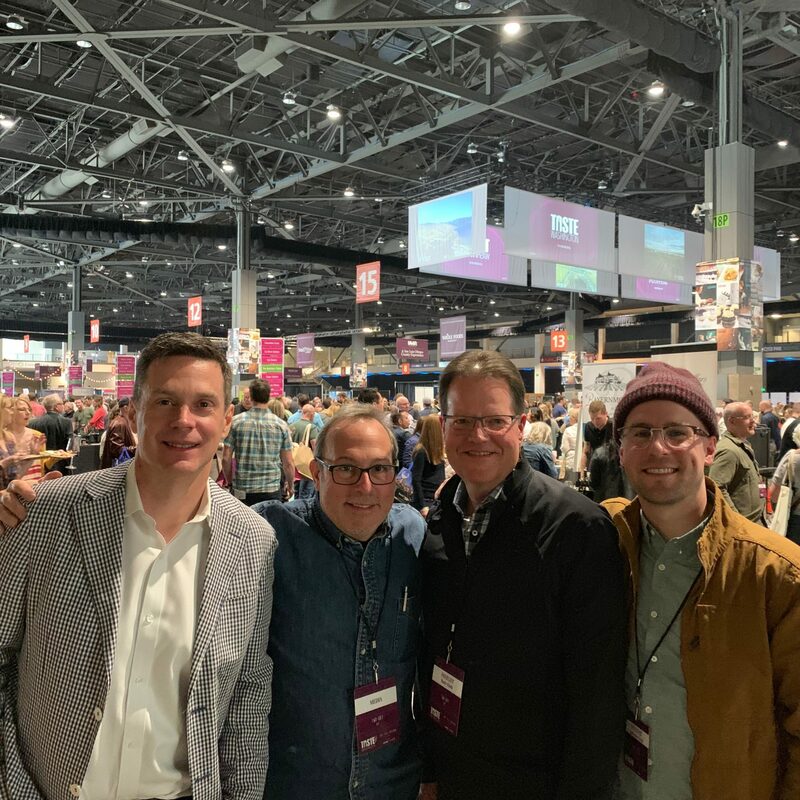 Marty Clubb, L’Ecole, Alex Stewart, Quilceda Creek, and Greg Harrington, MS, Gramercy Cellars. Join Sam Benrubi of The Grape Nation for a discussion of the characteristics of the Walla Walla Valley, sustainability, climate change, canopy management, and experimentation with new grape varietals.